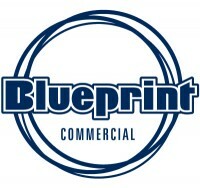 Blueprint Commercial is once again working with Andrew McConnell. Refurbishment of the iconic Gertrude St. based Cutler & Co. has commenced. Pictured below: Start of the new window at Cutler & Co.